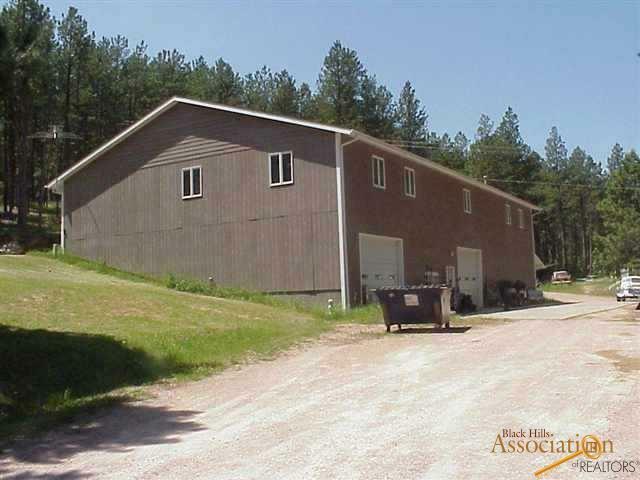 Impressive shop/warehouse on over 32 beautiful acres only 2 miles from downtown Keystone. The warehouse building has unlimited possibilities. 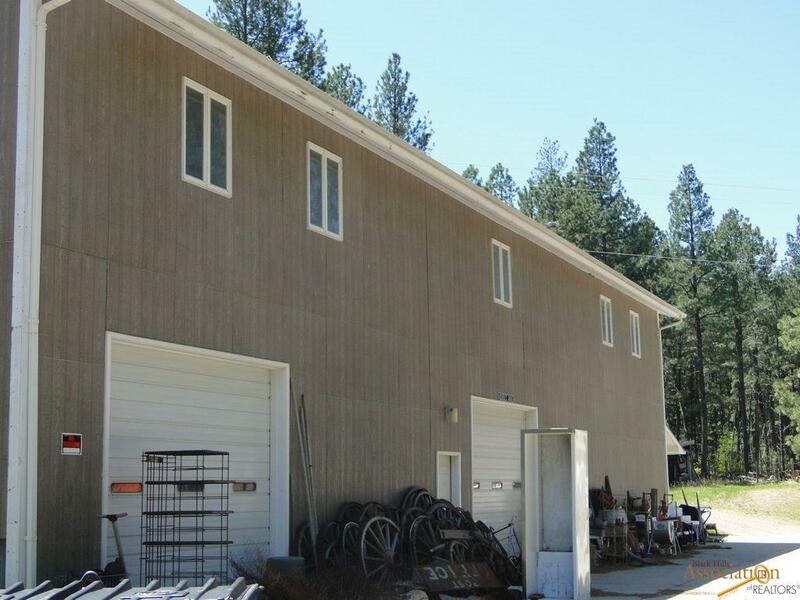 The upper floor currently consists of a large storage room, 2 work rooms and a large office. This could easily be converted into full office space or living quarters. The lower level is divided into 4 sections - 2 large automobile bays with 12 ft overhead doors and an additional overhead door between the bays, a large wood shop and an automobile paint booth bay with external overhead door. The building includes 3 phase power, with bathrooms and a fire proof concrete vault. 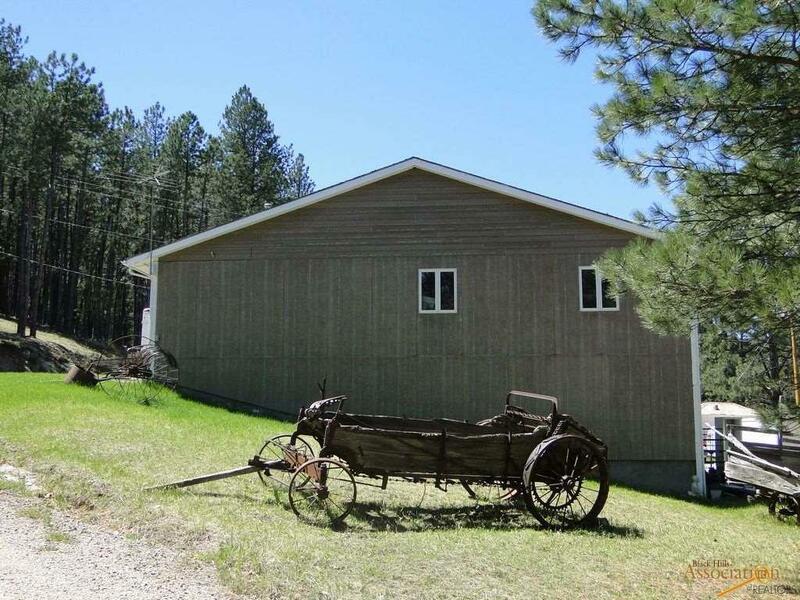 Remainder of the acreage has great residential development potential. 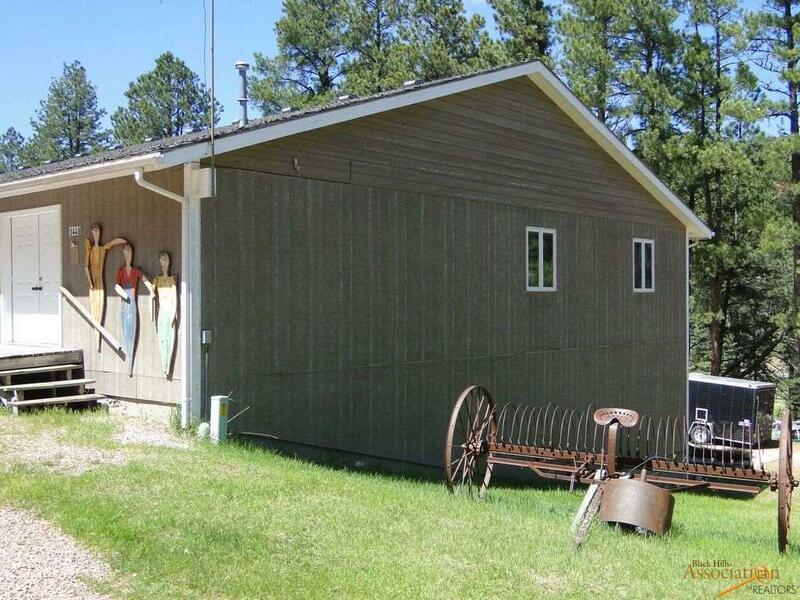 Listed by Chris Long, Keller Williams Realty Black Hills, 605-939-4489.